Take another look - new Trex~ deck and other updates! Beachcombers delight! 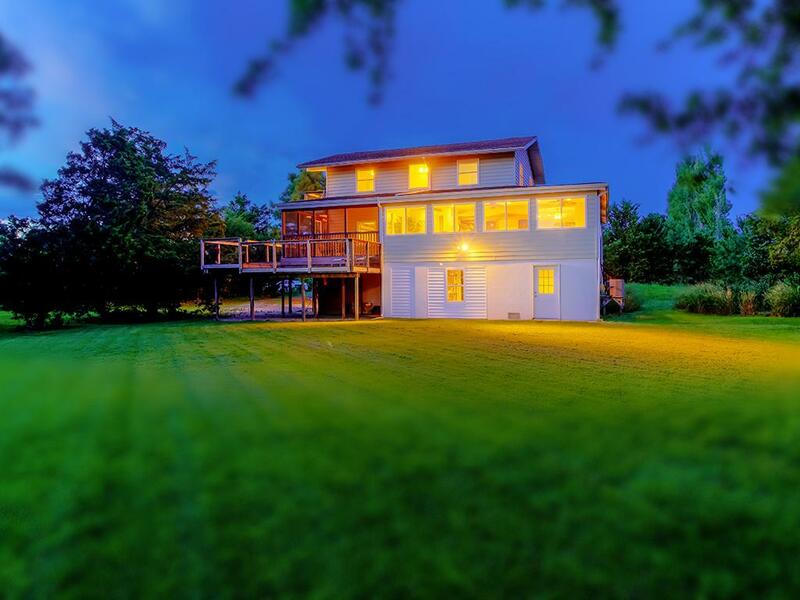 Find yourself at home in tranquil Broadkill Beach, on the shores of the Delaware Bay. 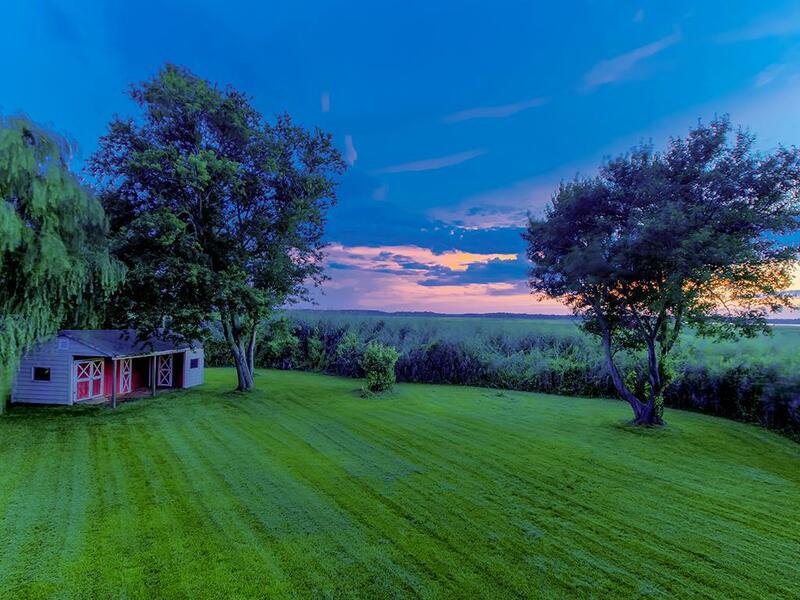 This quintessential beach home along the nature preserve provides stunning sunsets. Nestled on a tranquil, private home site and just steps from the newly replenished beach. This offering includes two parcels! Spacious living areas and an island kitchen and dining area are perfect for entertaining in all seasons. The great room is highlighted by exposed beams and features a vent-free gas fireplace. 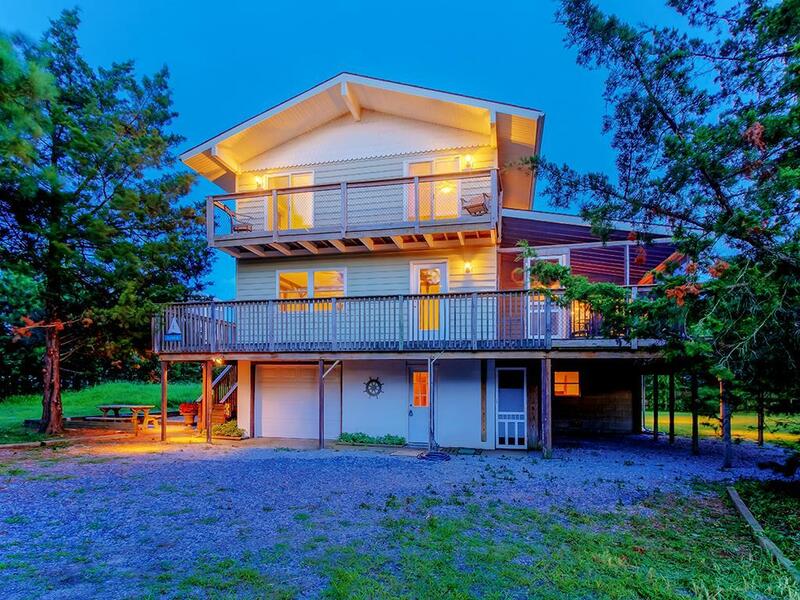 The multiple decks, screened porches and the sunroom overlook the wetlands where wildlife and birds abound. 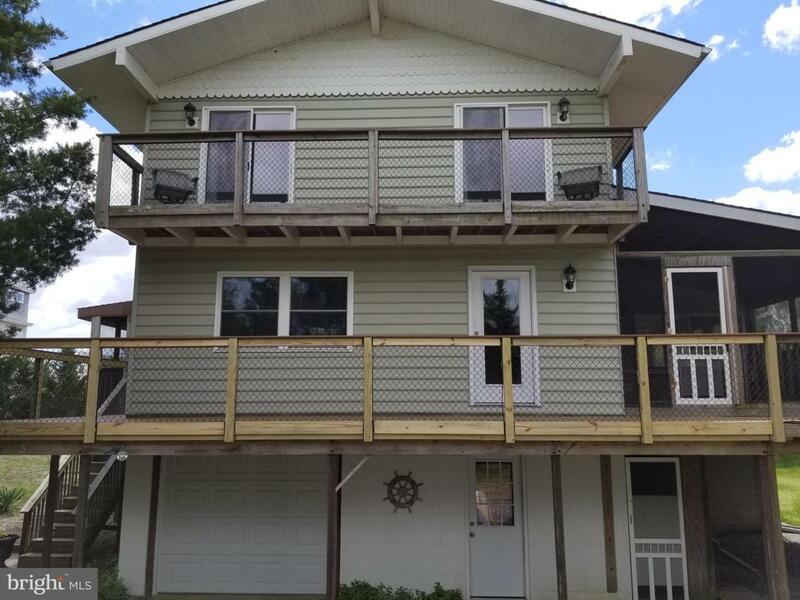 3 bedrooms, two with sliders to the brand new deck, a bonus room and 2 full baths offer comfort for your family and friends, with ample parking and storage. New peat moss septic system. Home has a history of proven rental income. A short commute from the Chesapeake Bay Bridge or Wilmington area and minutes to Lewes and Rehoboth Beach!